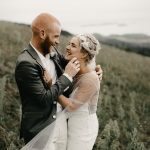 We are dairy farmers currently living in Oamaru where we have been for four years. 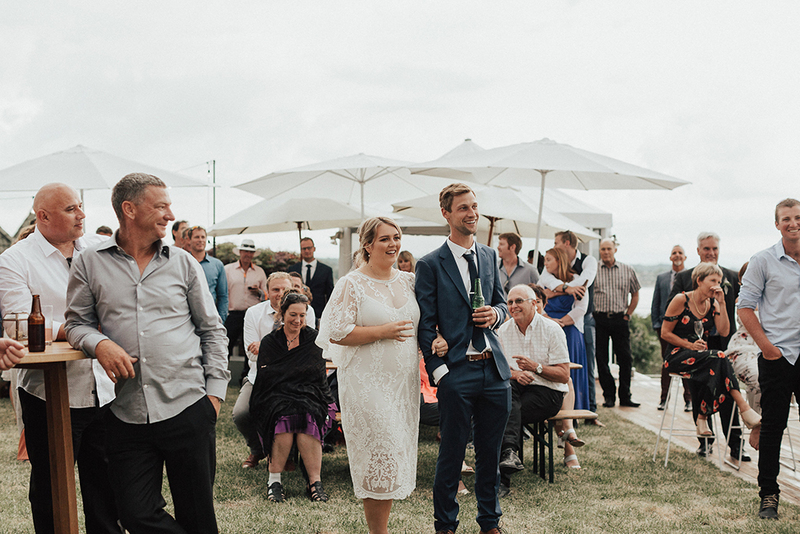 We are both originally from the Waikato, Aaron from Cambridge and me growing up in Taupo before heading to school in Cambridge. 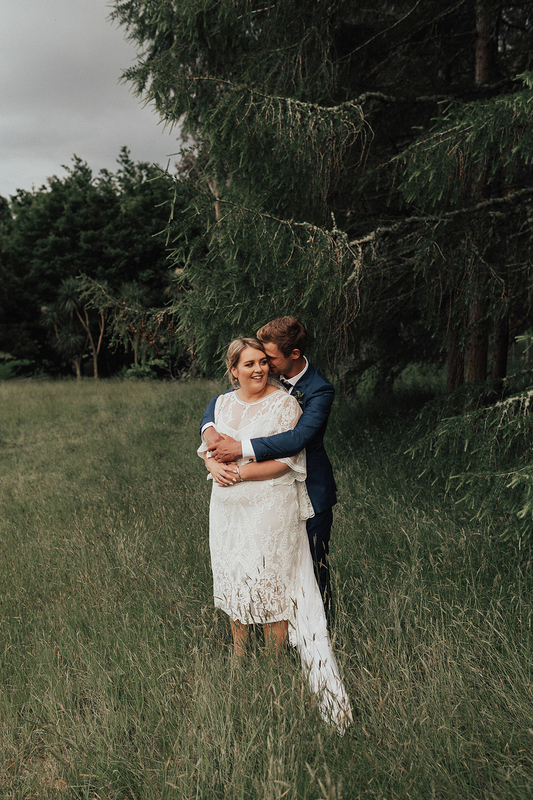 We met when we were 14 at school and were great friends until we finally got together at 18. 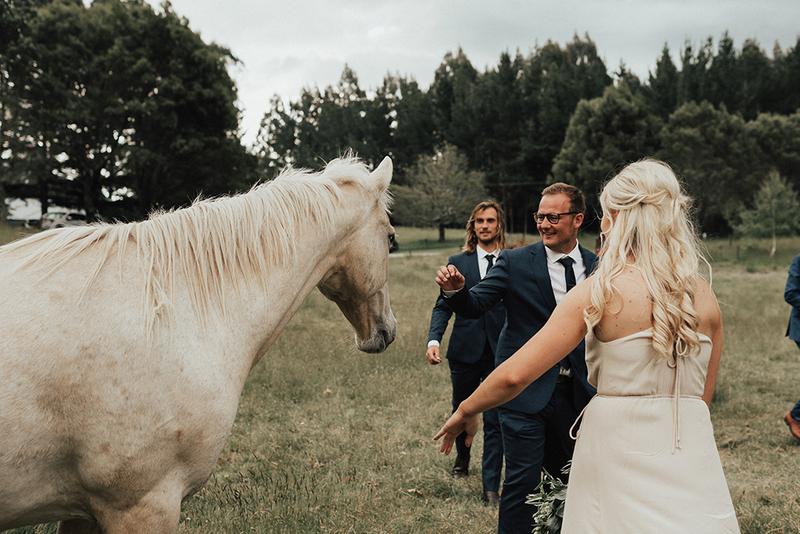 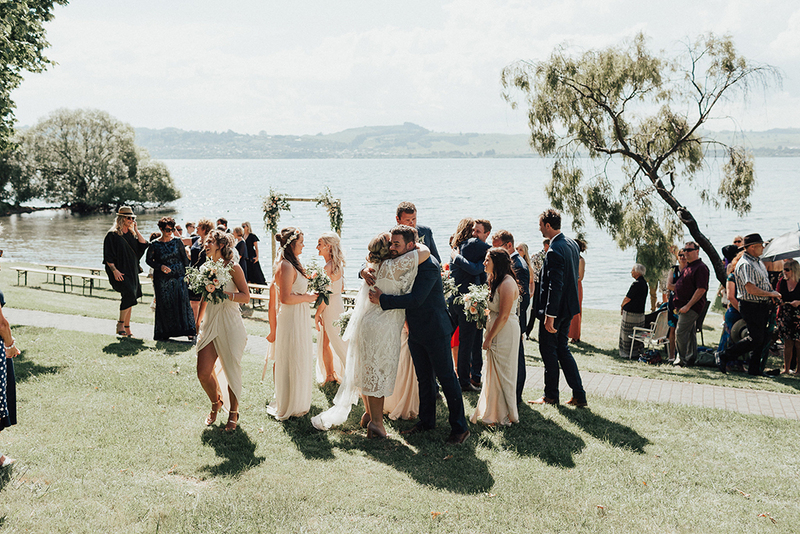 Taupo holds a special place in my heart and this grew Aaron’s love for the place, so this made the decision to get married there very easy. 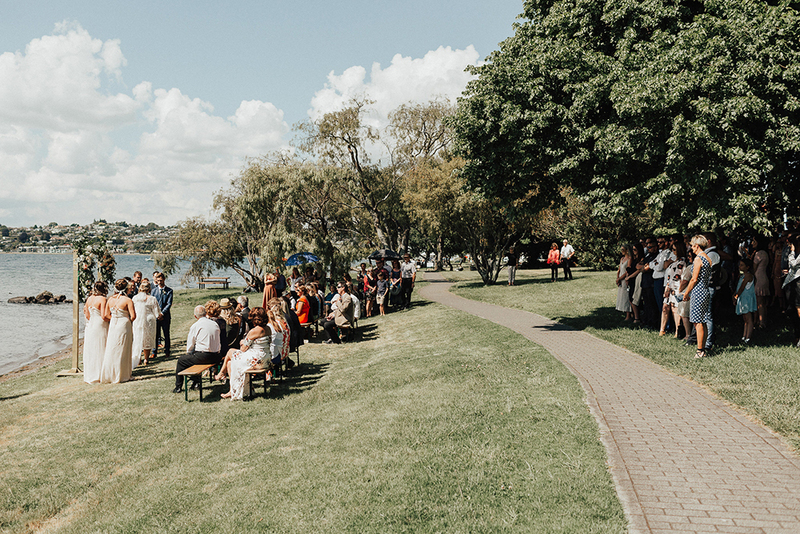 Our ceremony location was on the lake front in front of my dad’s house where I grew up and couldn’t have made a more perfect location for us. 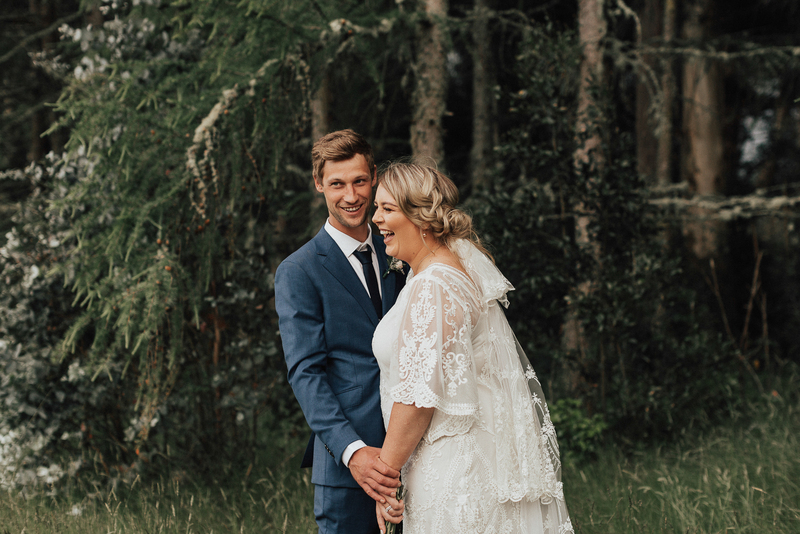 Our day was all about fun and making it the most relaxed and memorable it could be. 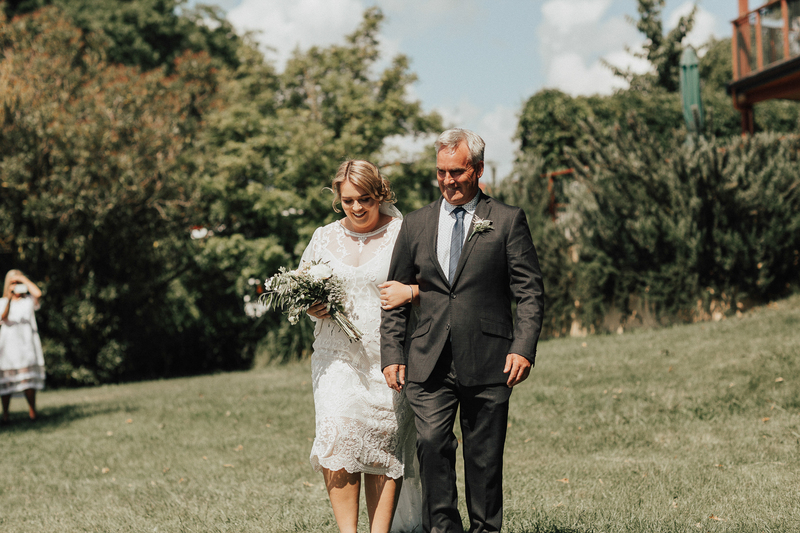 We wanted to enjoy our day as much as possible and tried to take the stress out of it (all our vendors helped so much with this). 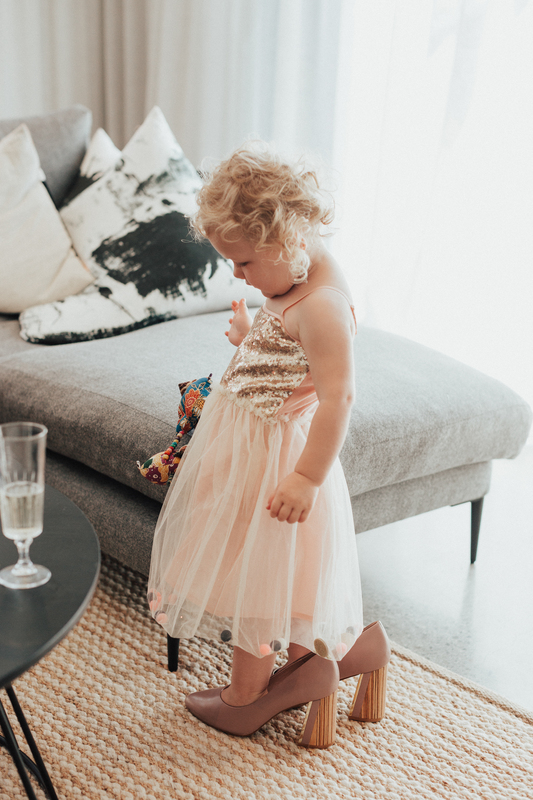 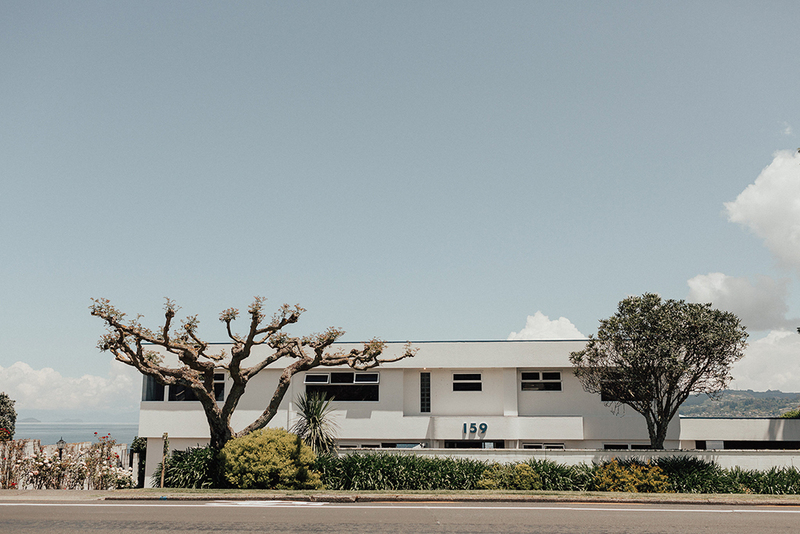 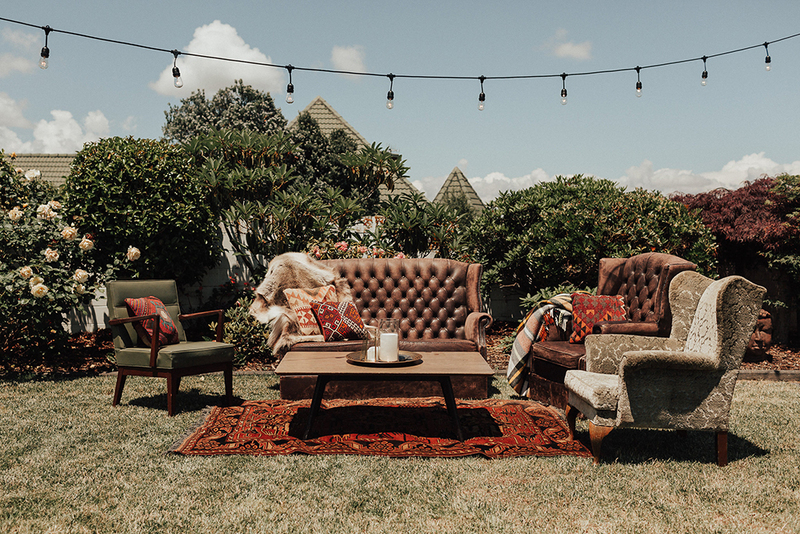 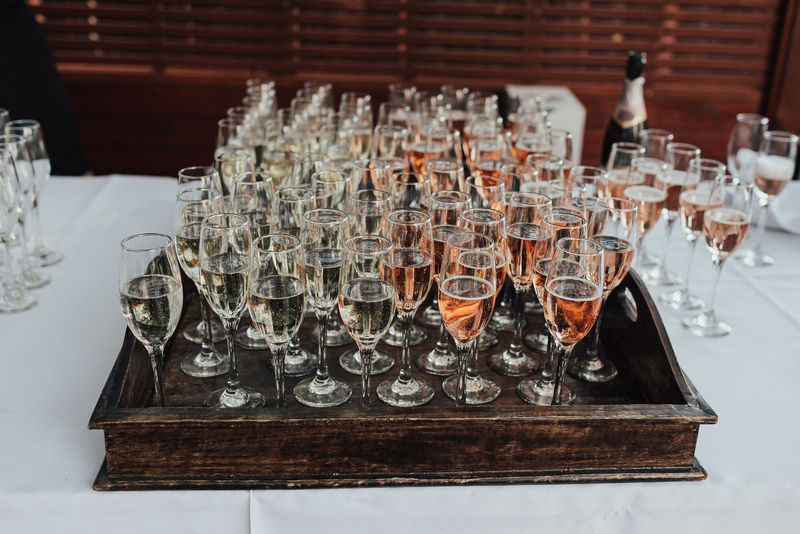 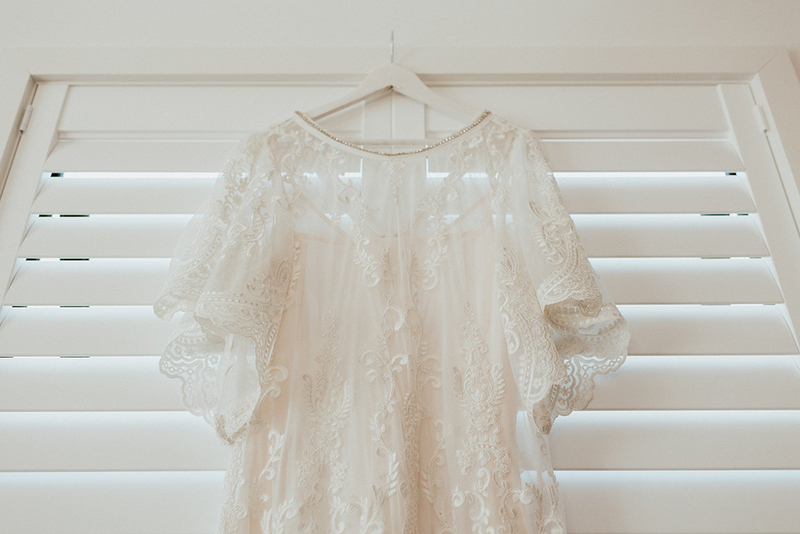 We would say our style was a relaxed summer party filled with all the people we love. 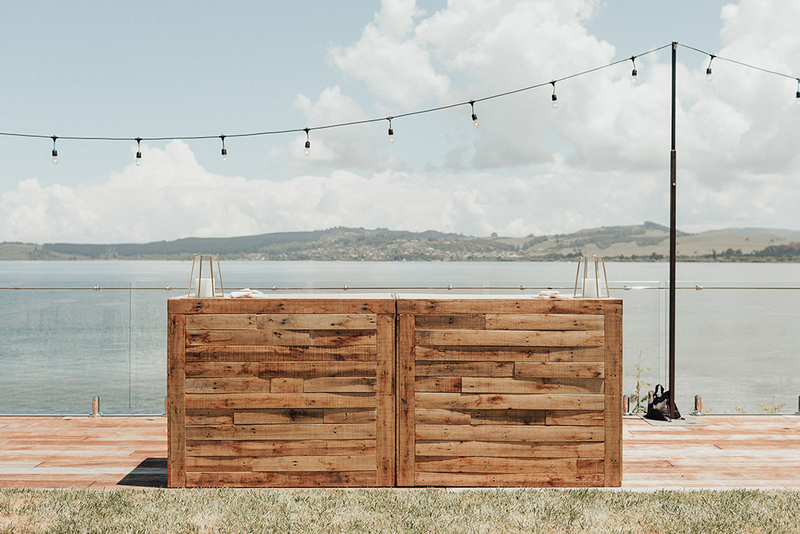 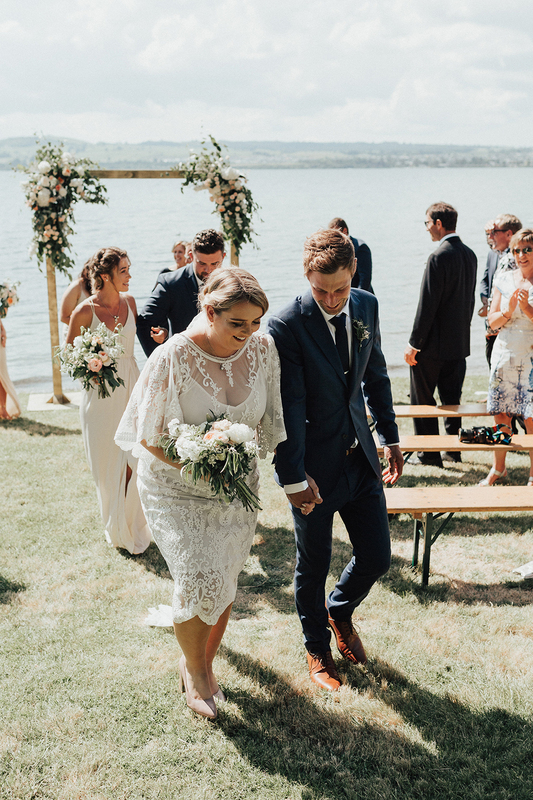 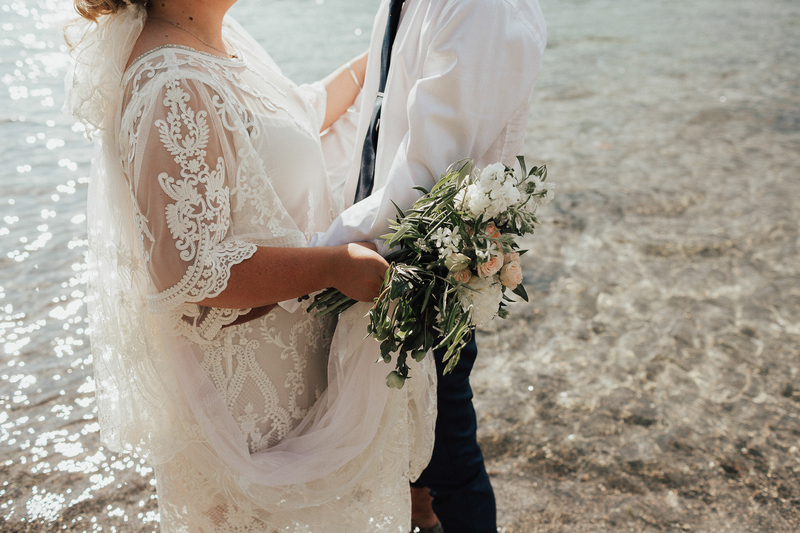 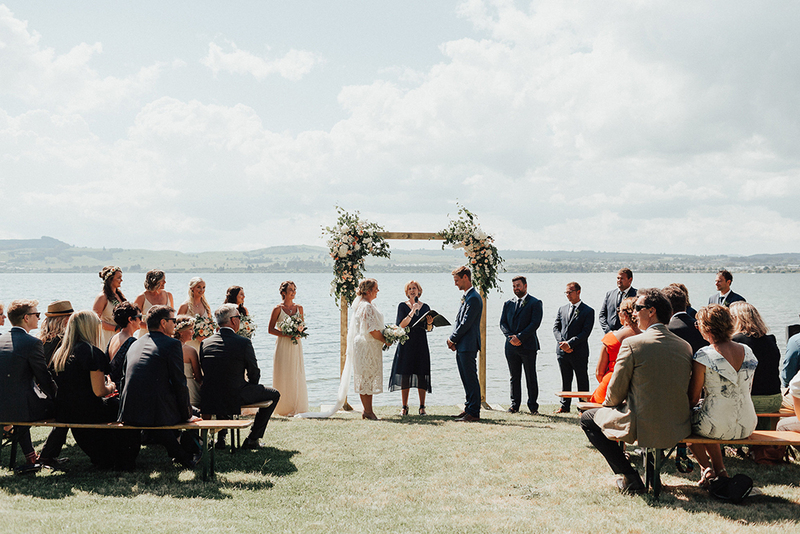 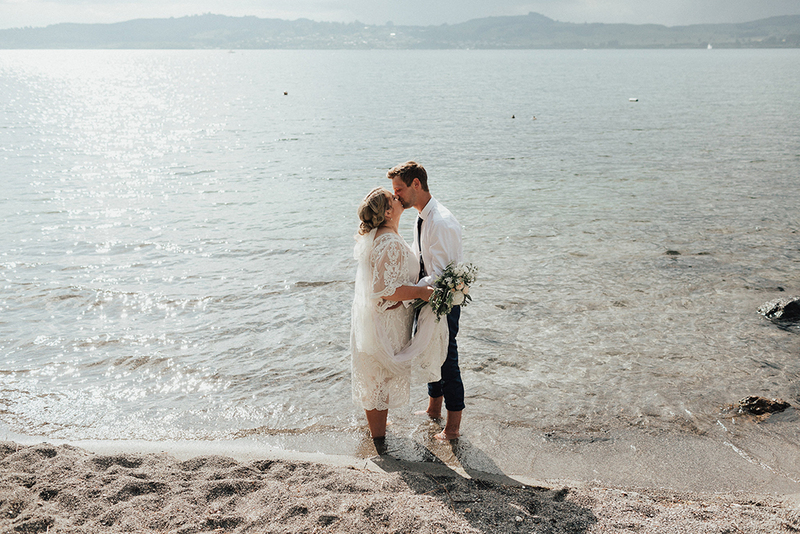 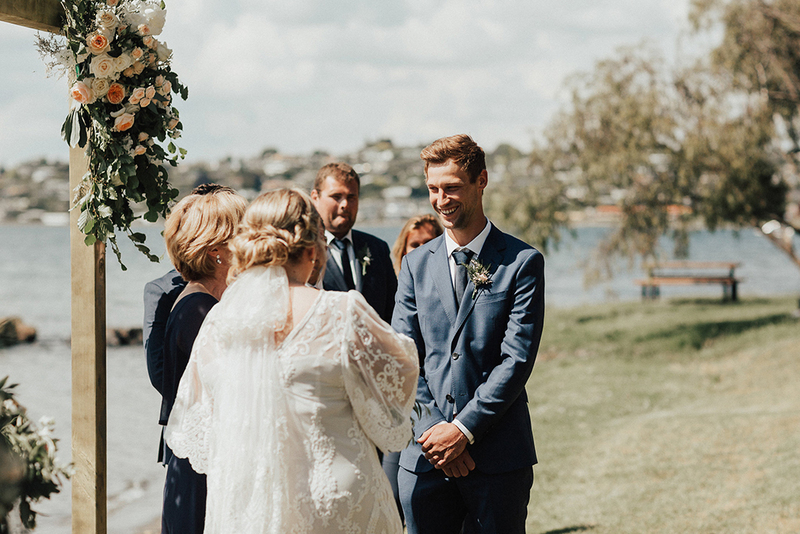 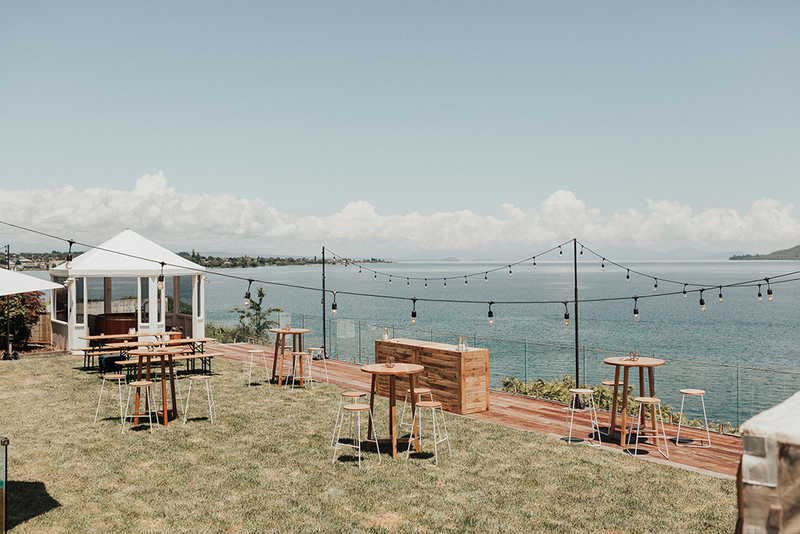 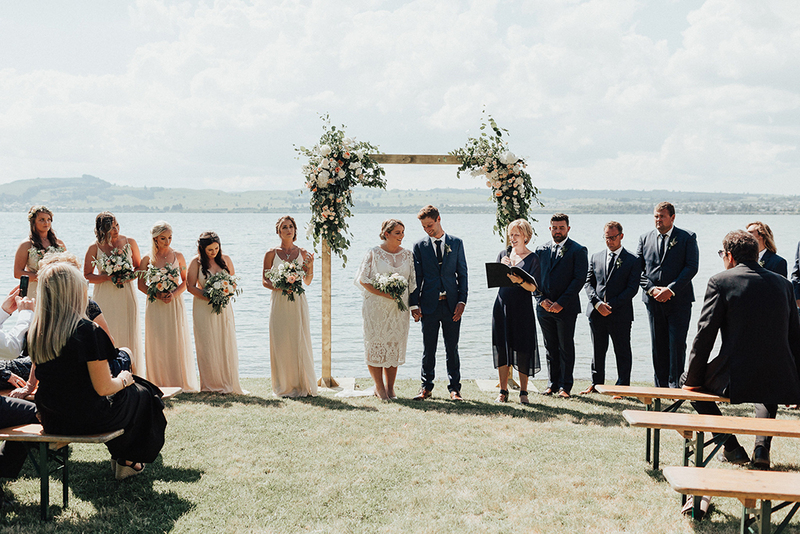 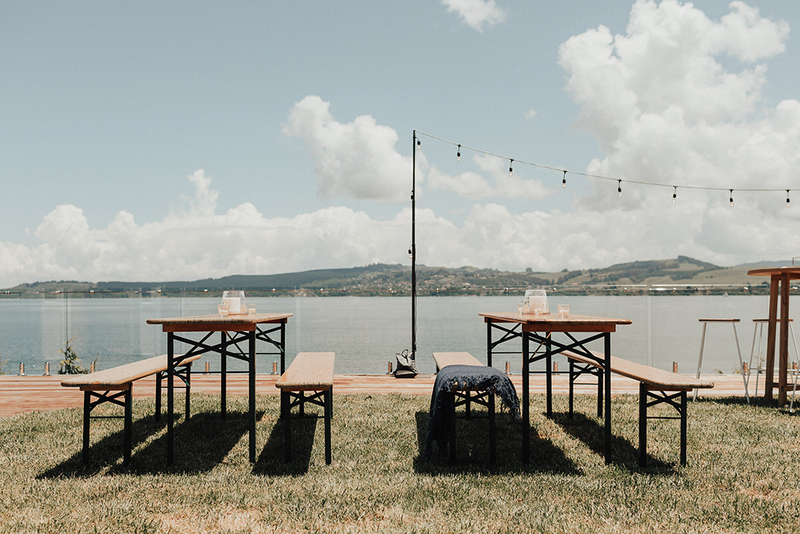 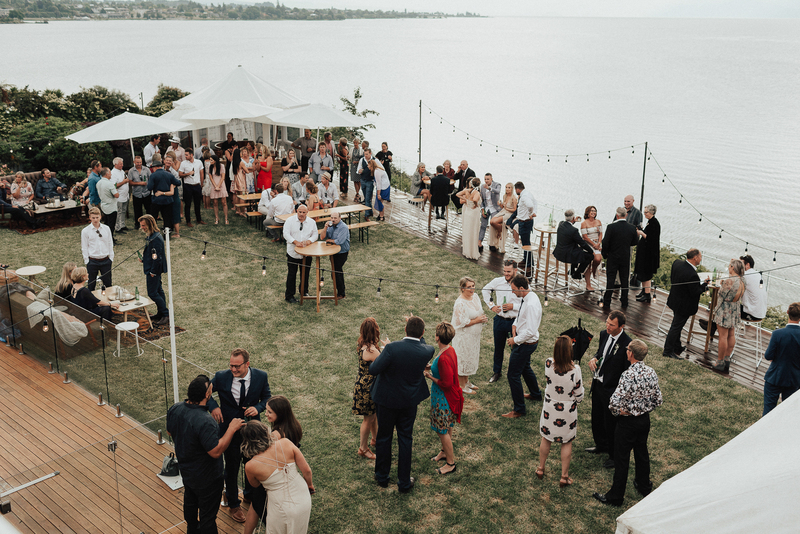 The setting was all about the lake, with our ceremony beach front and our reception having one of the best outlooks to the lake in Taupo. 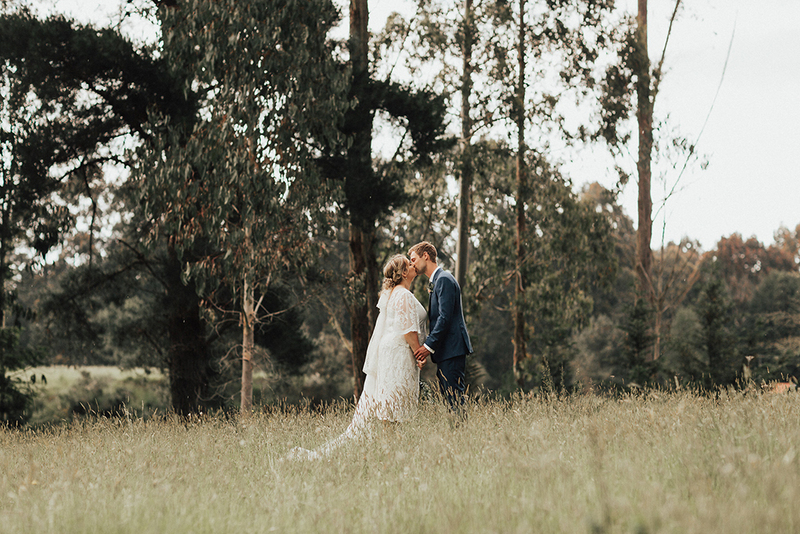 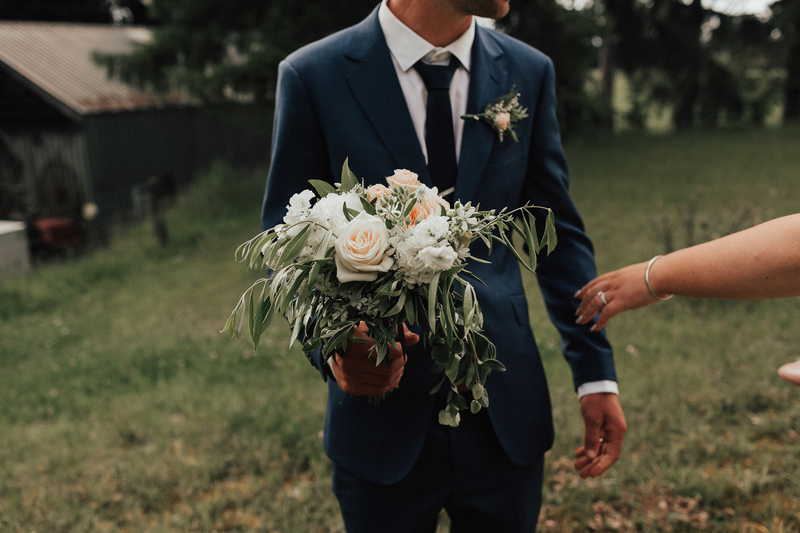 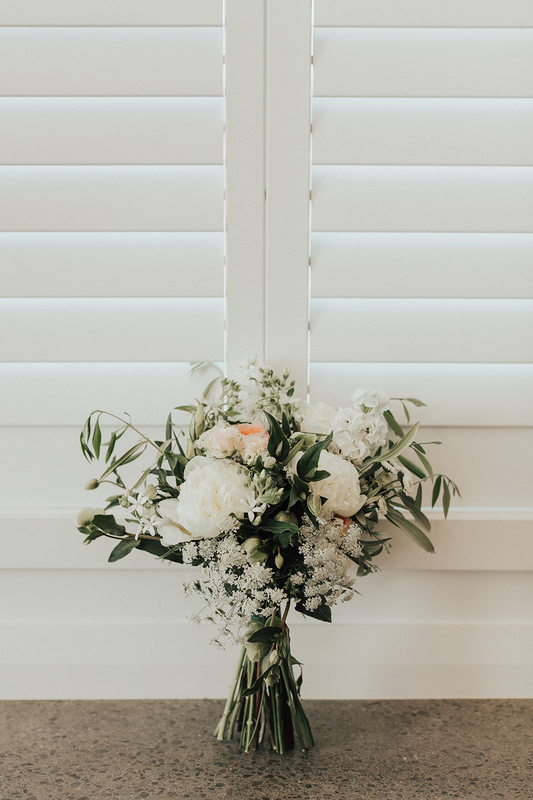 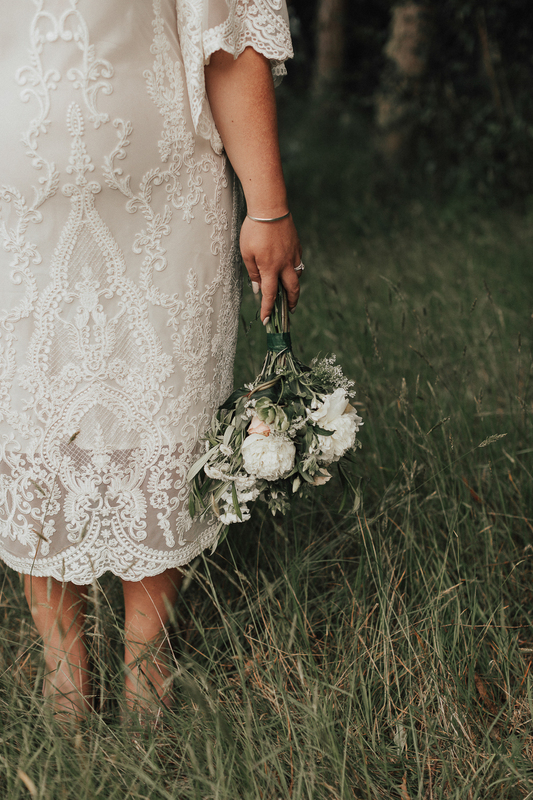 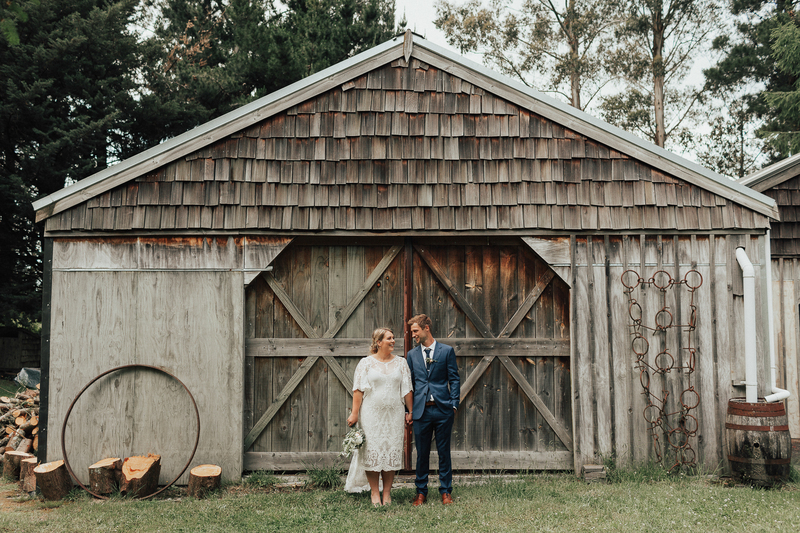 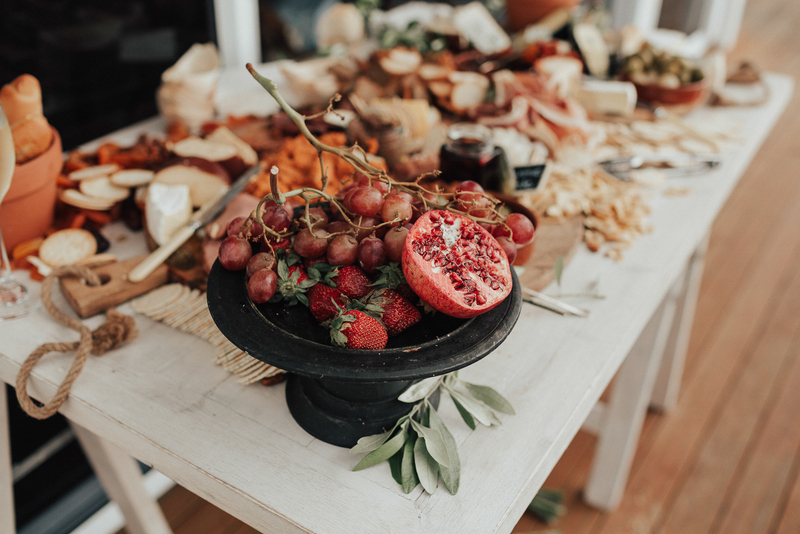 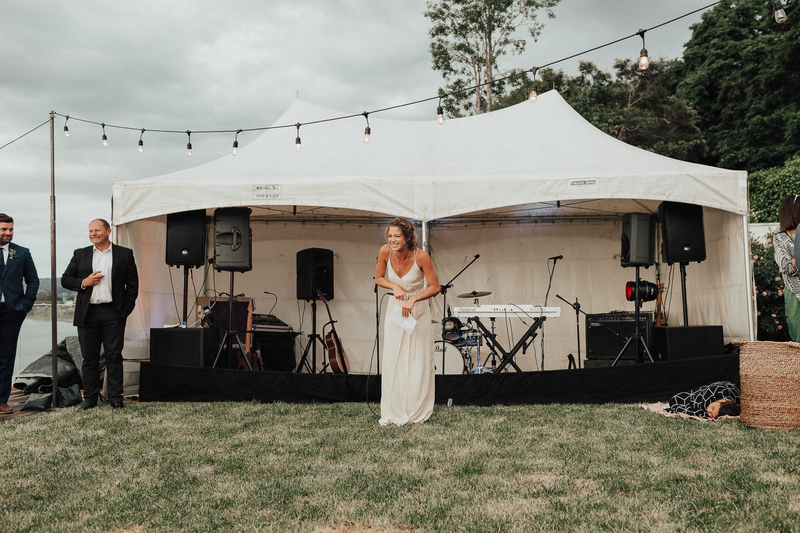 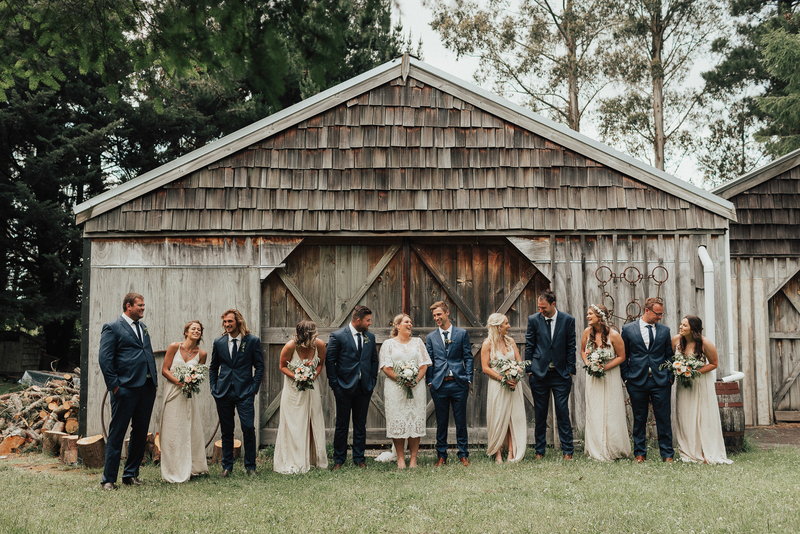 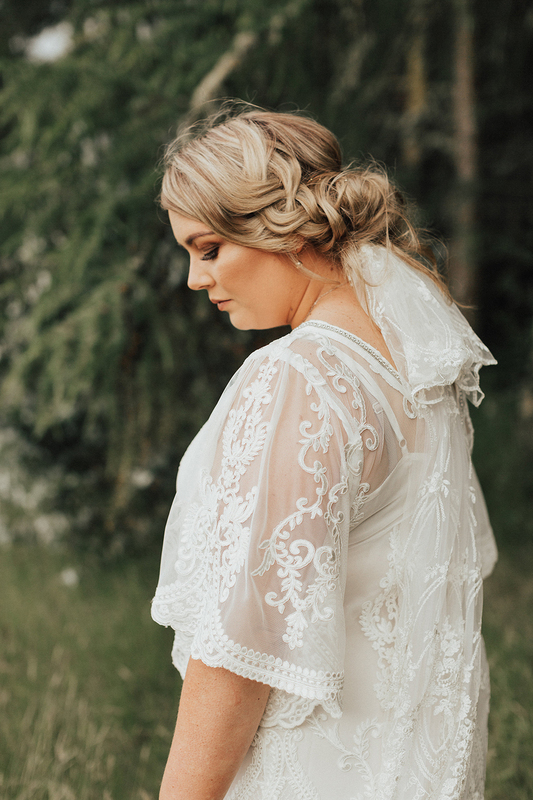 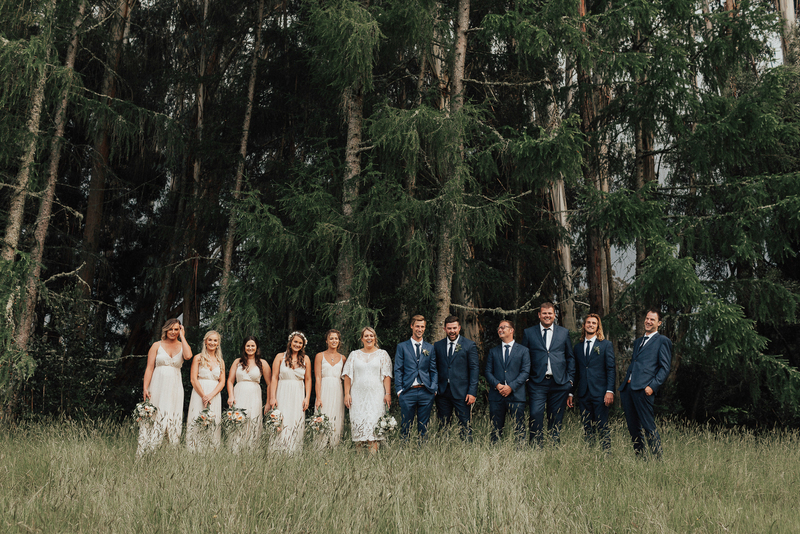 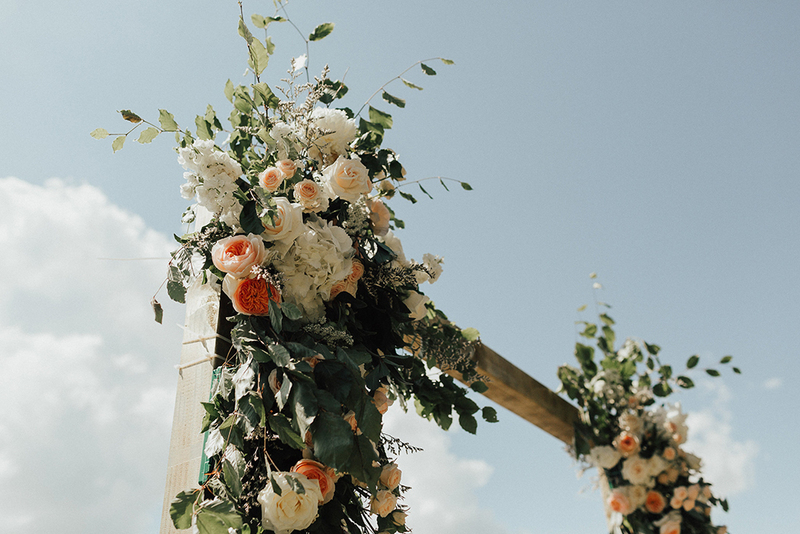 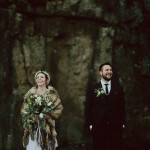 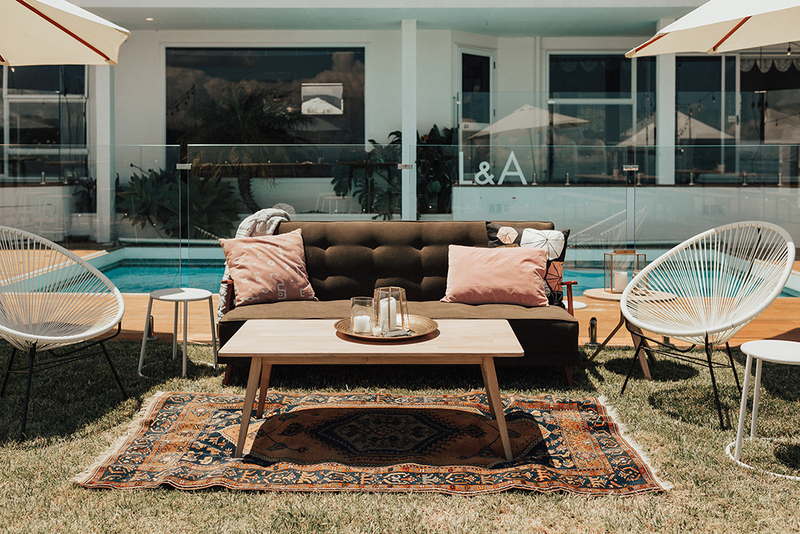 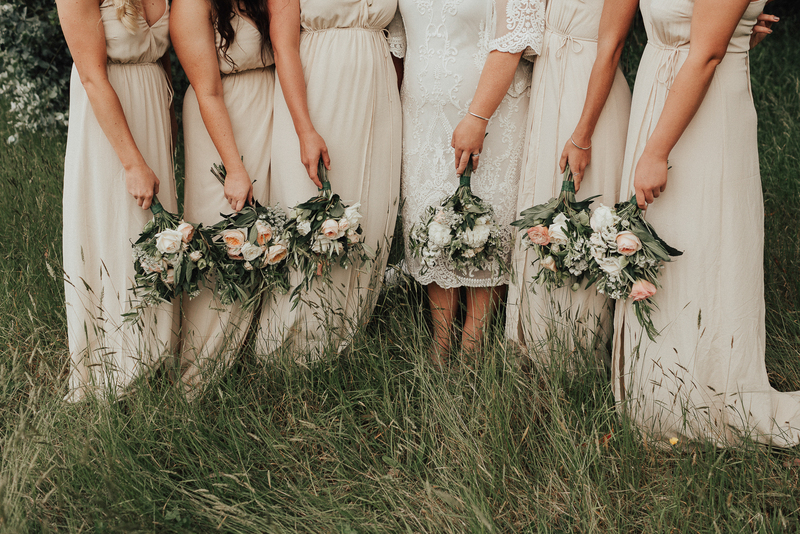 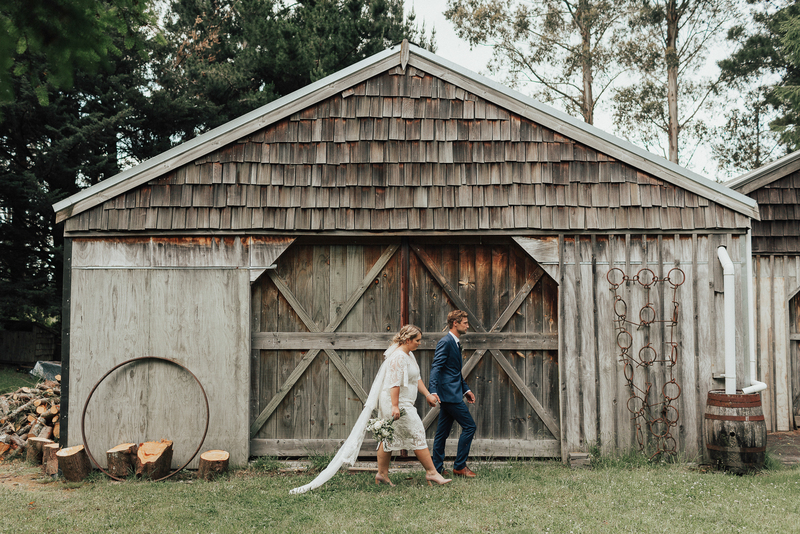 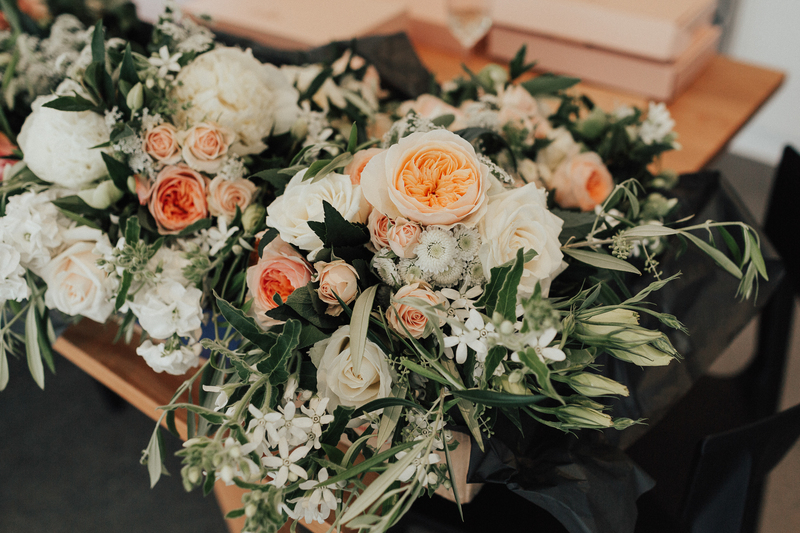 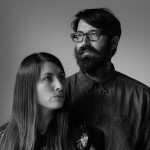 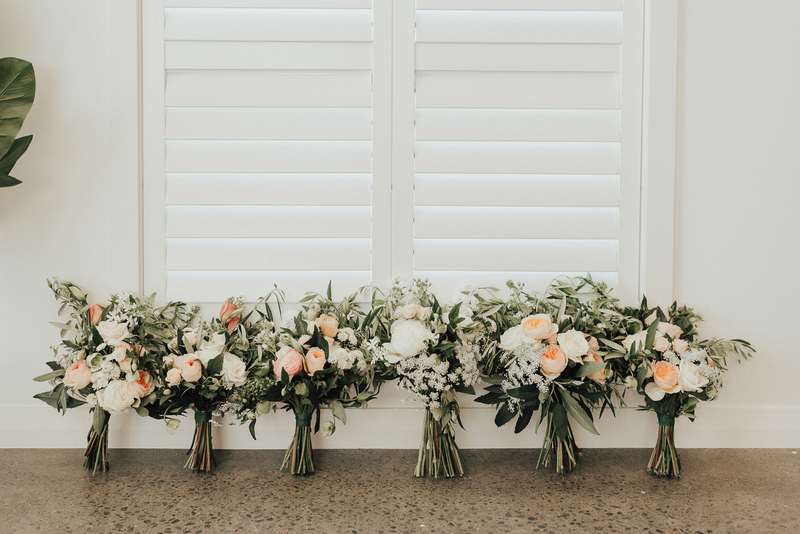 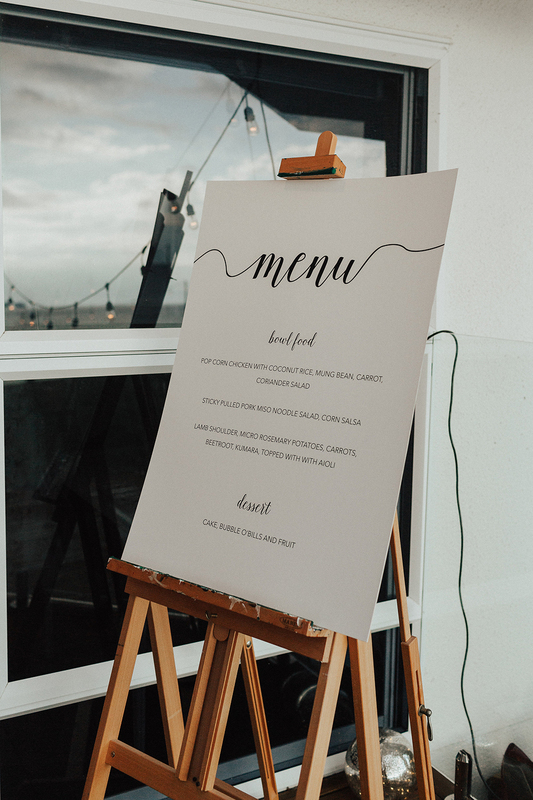 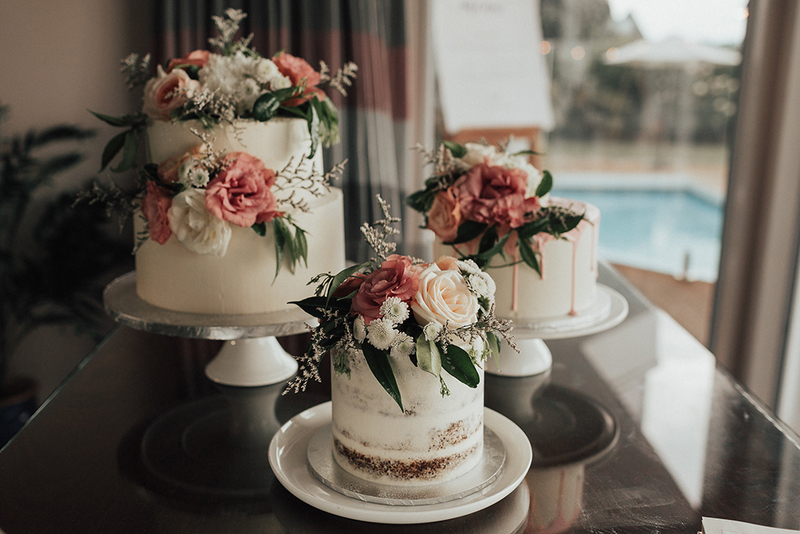 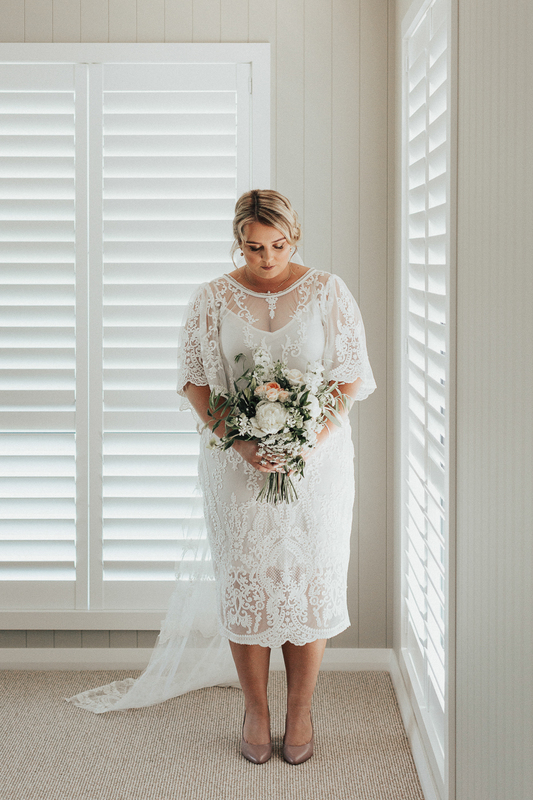 The styling was a huge part of our day and Two Foxes really came to the party with an amazing relaxed vibe and created a space where everyone could mix and mingle and dance the night away in style. 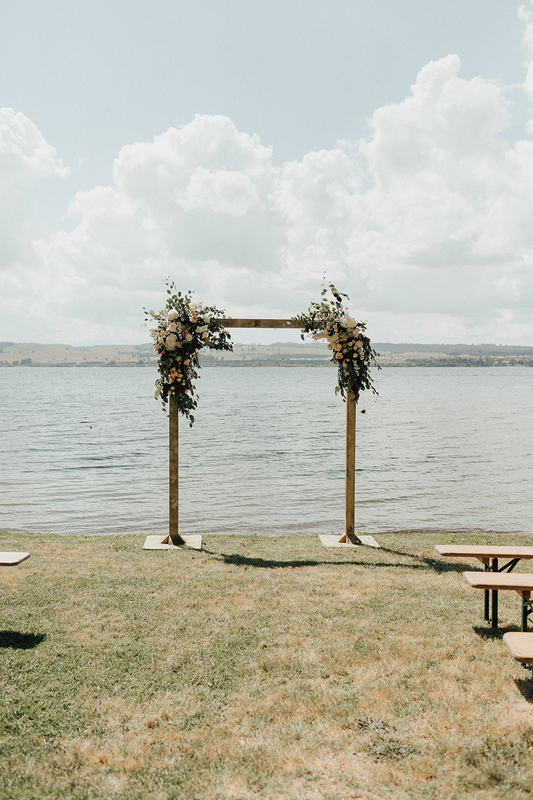 Our fave details would have been the ceremony location. 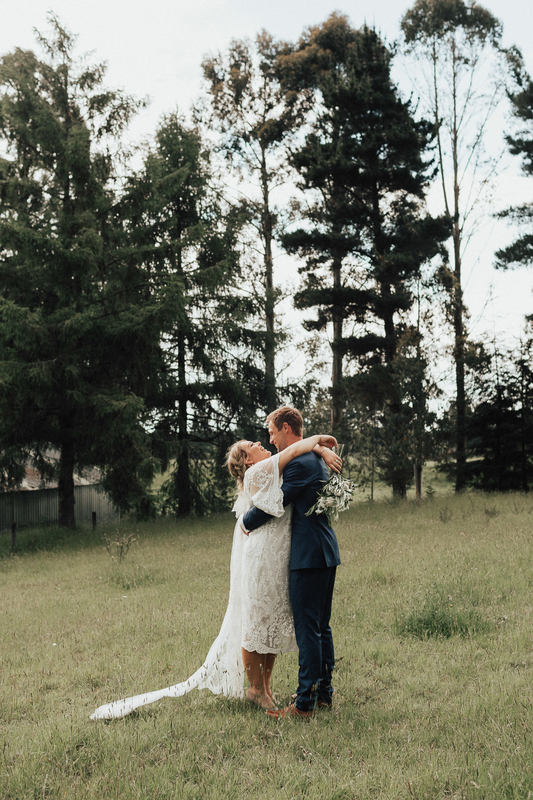 My dad has lived in that house my whole life so it was amazing to be able to get married there. 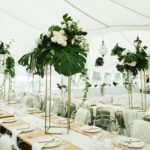 The cocktail reception style made spending time with everyone so easy and created a relaxed environment for us to really enjoy our day. 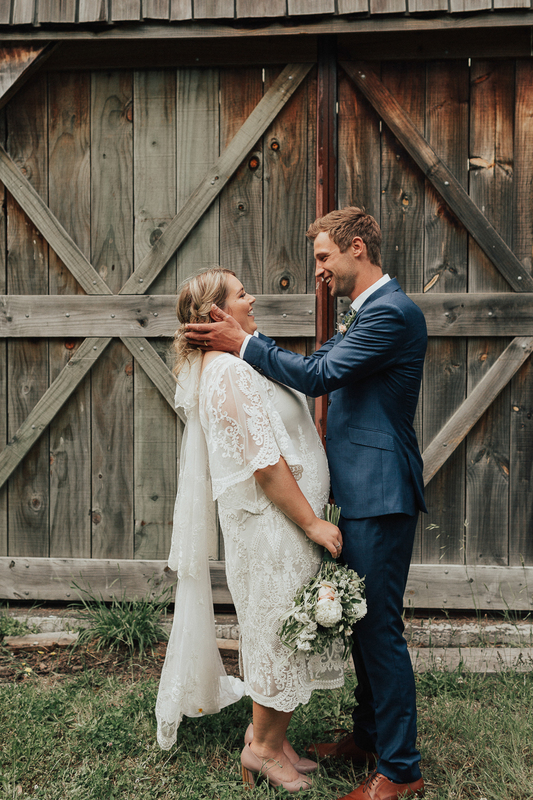 We also found out we were pregnant two months before the wedding which was such a blessing and made the day so much more special to be able to include our new addition in some way. 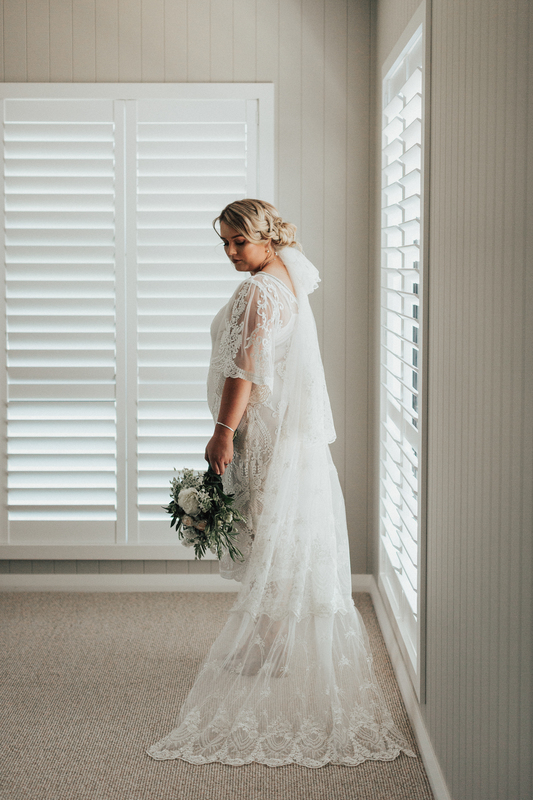 My dress was a last minute purchase from Trelise Cooper, but couldn’t have been more perfect. 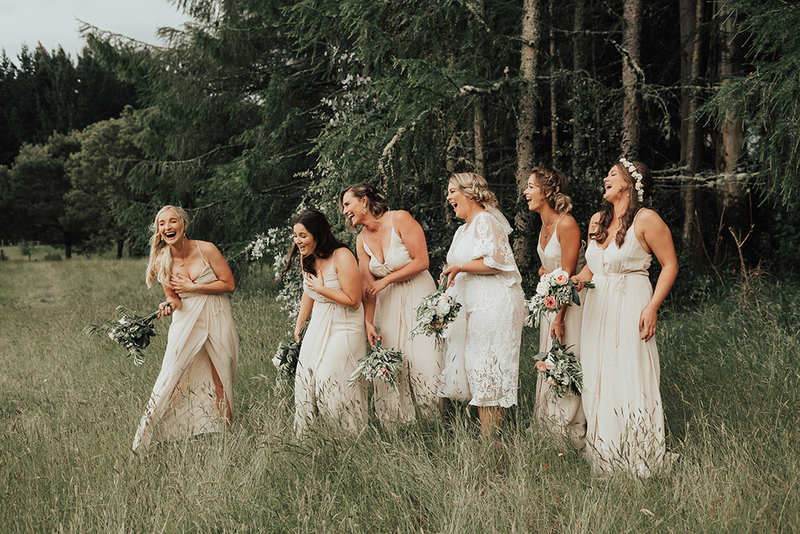 Apart from some very stressed bridemaids, it was just all part of the humor added to our day. 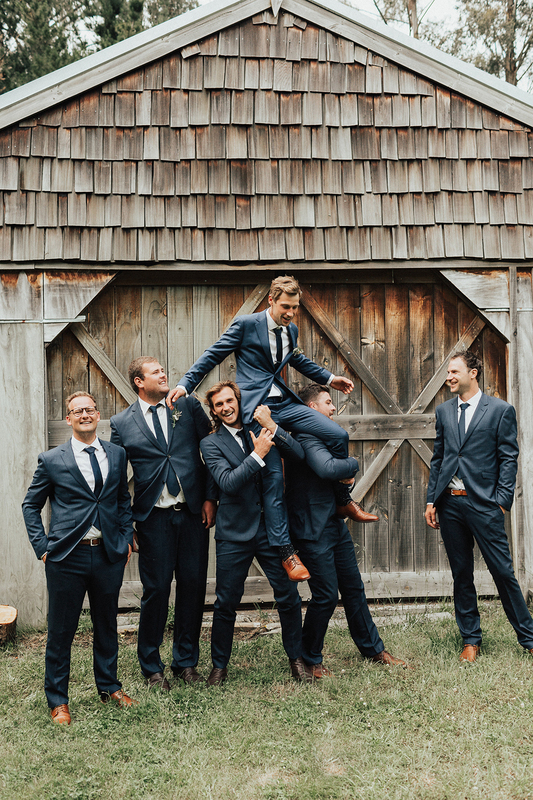 Aaron’s suit was Barkers and has much less of a story to it than my dress, however we have some very built and very tall groomsmen which made the suit shopping at Barkers and altering all the more fun. 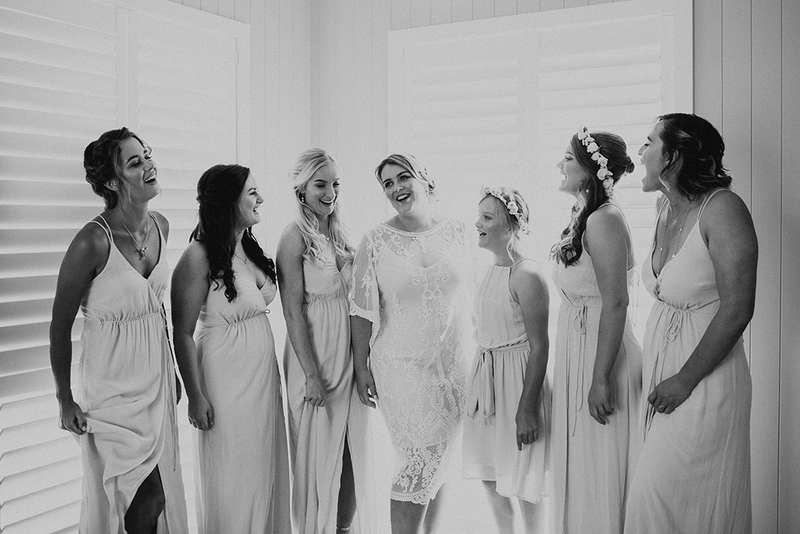 One of the most memorable moments would be with our celebrant, Suzanne. 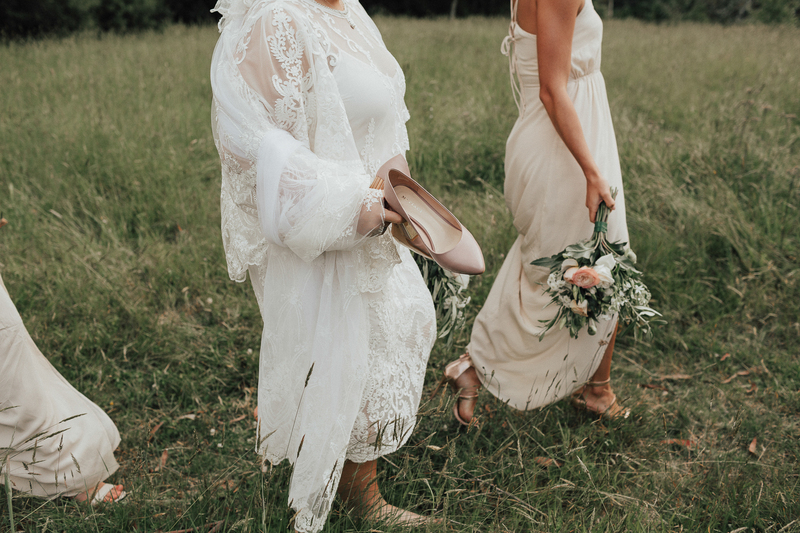 She is a very dear friend of ours and we were lucky enough to race her through her celebrant training to be qualified in time. 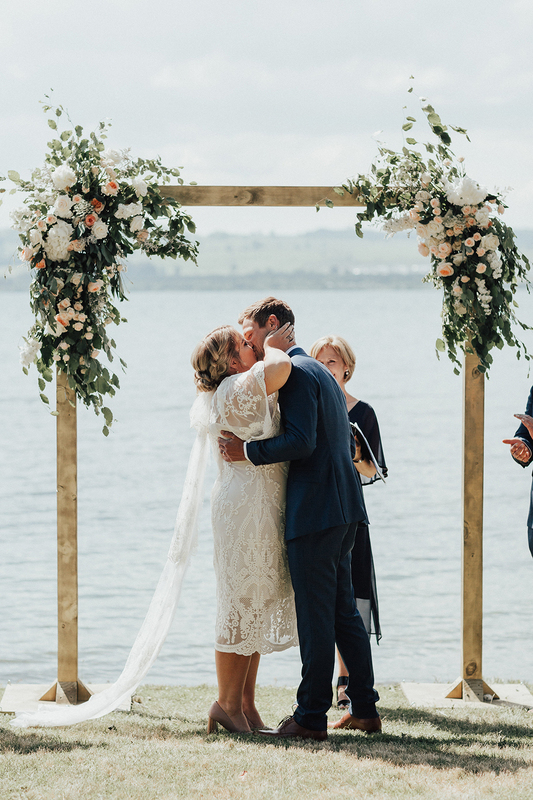 She made that part of the wedding feel like there were only the three of us standing on the beach front. 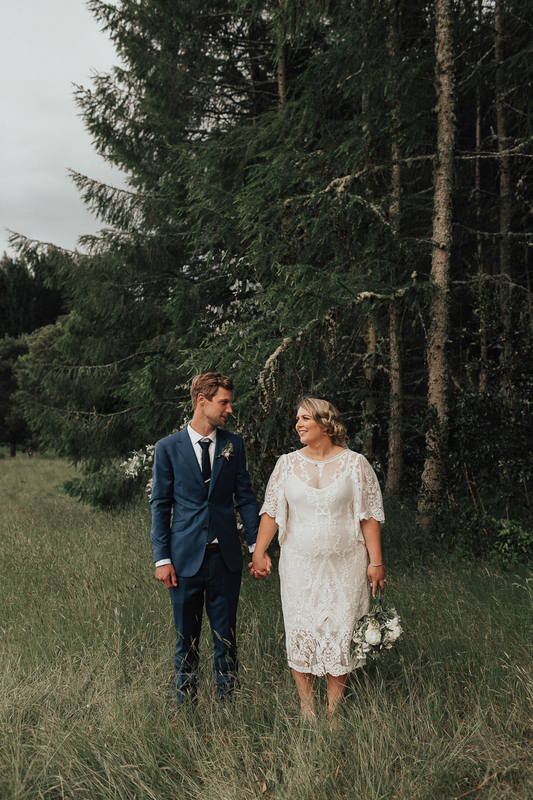 The weather was almost a disaster, we watched storm clouds roll over the lake and follow the hills just missing our reception location. 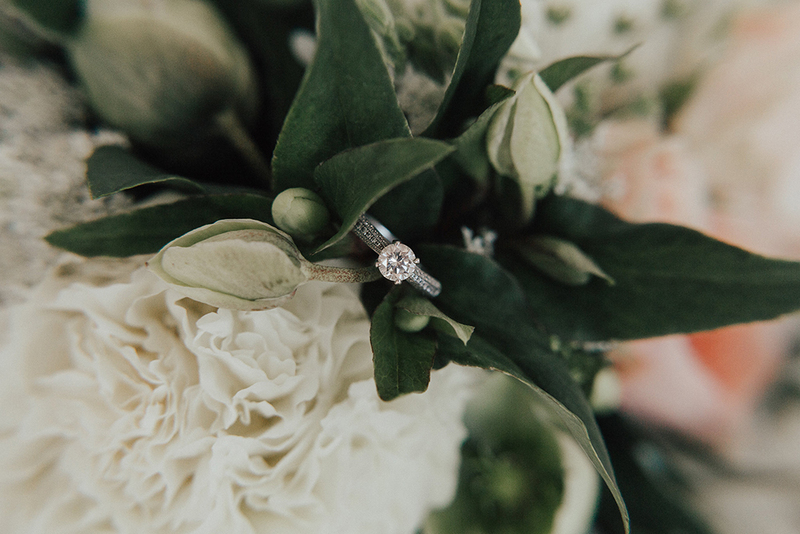 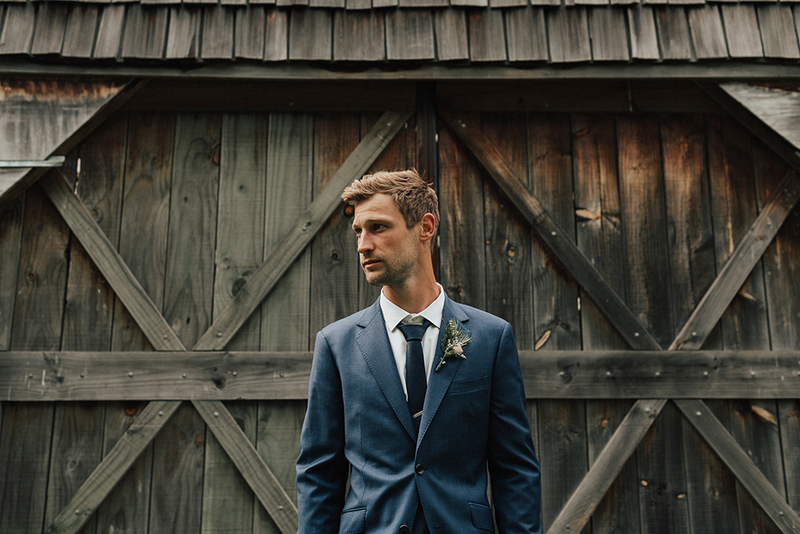 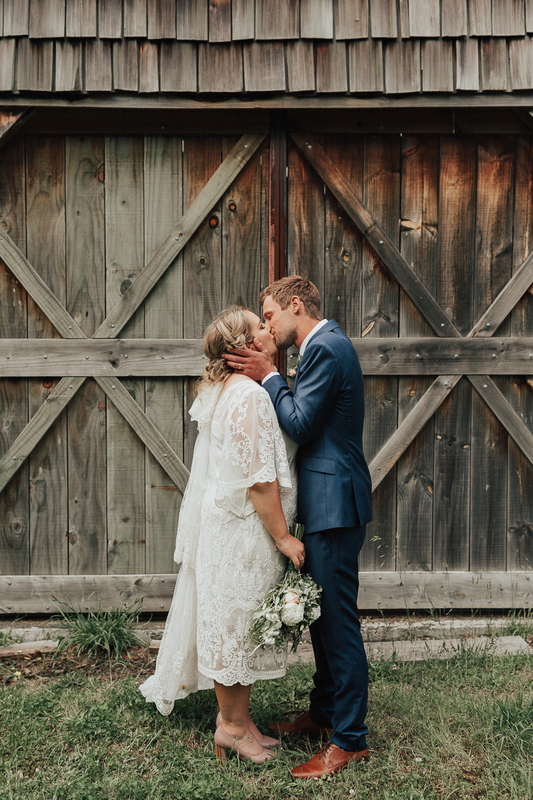 Our photographer Krystle also truly made our day. 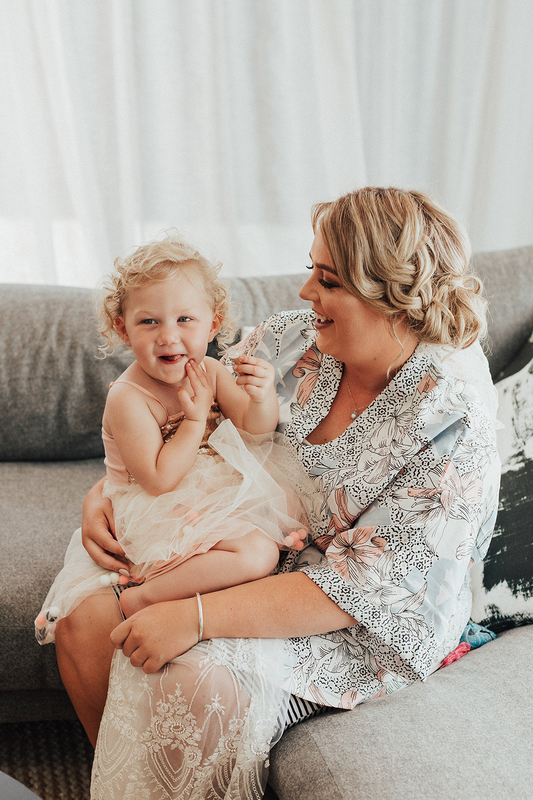 Both of us arent huge fans of the camera and she made us feel so relaxed and caputred moments that will stay with us forever. 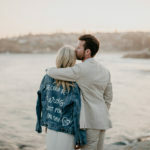 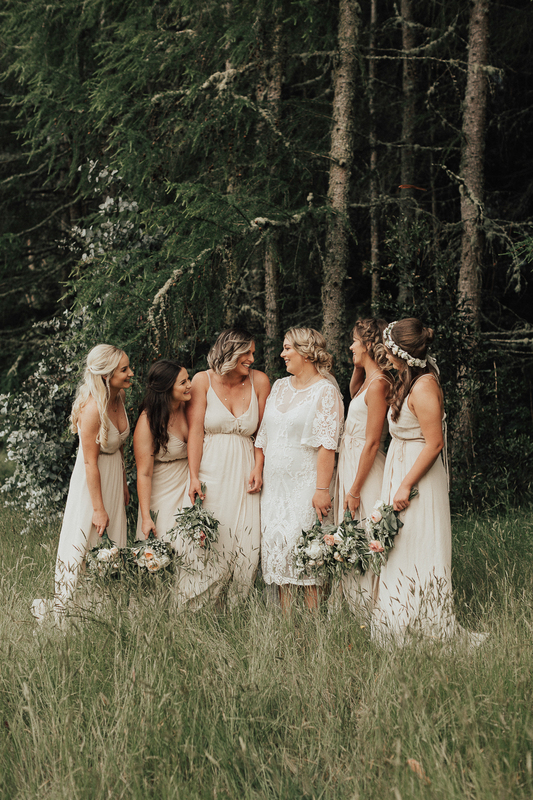 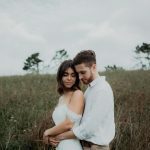 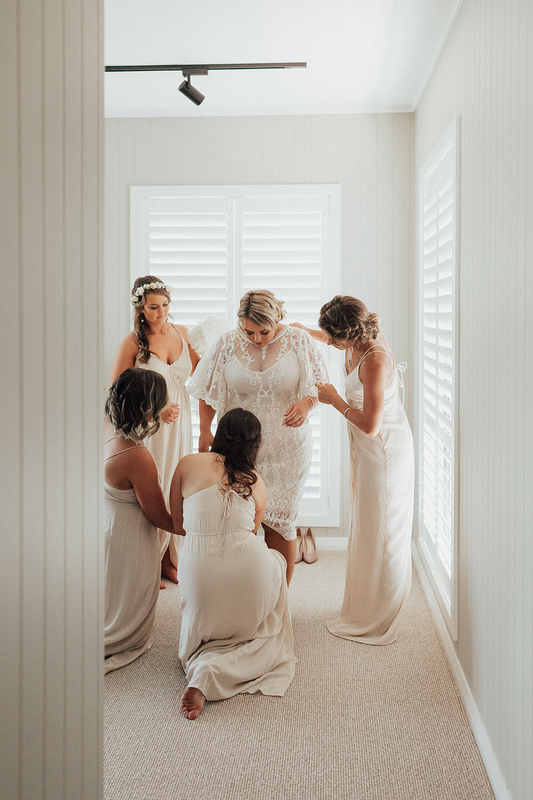 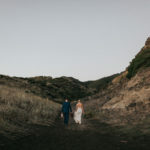 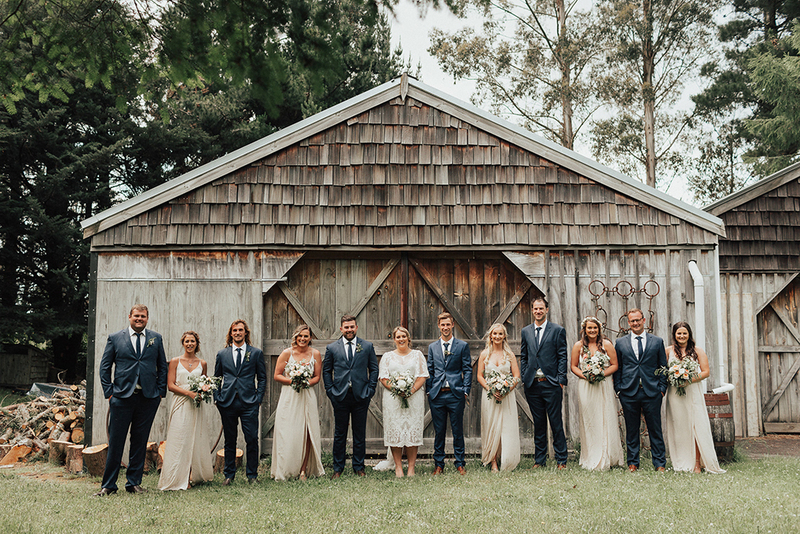 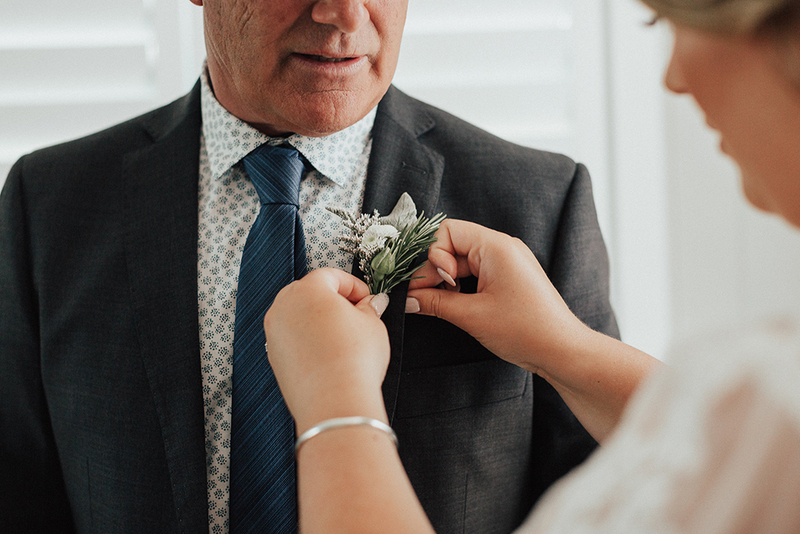 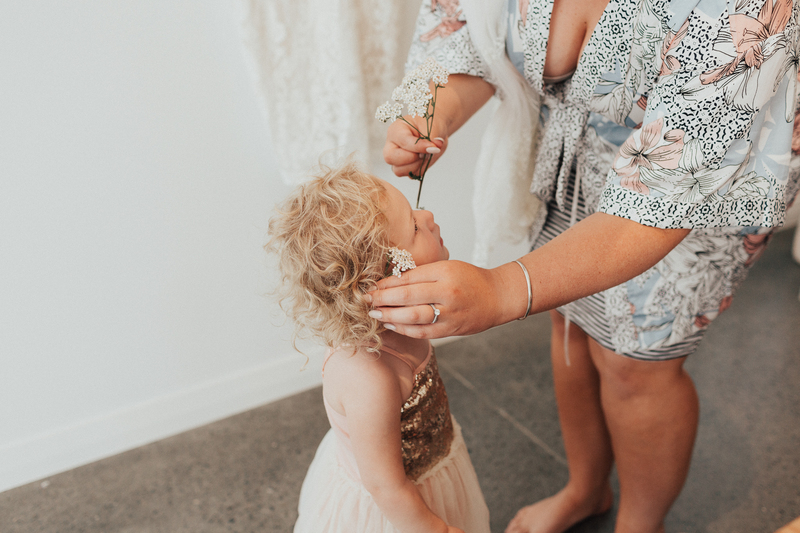 The bond we both have with all our bridemaids and groomsmen is so special to us and she captured moments that describe our relationships with them so well. 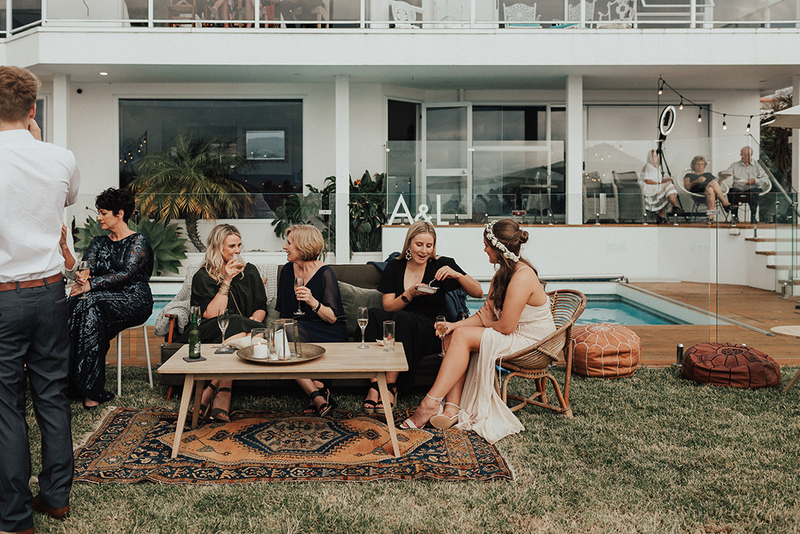 Have fun and enjoy each other! 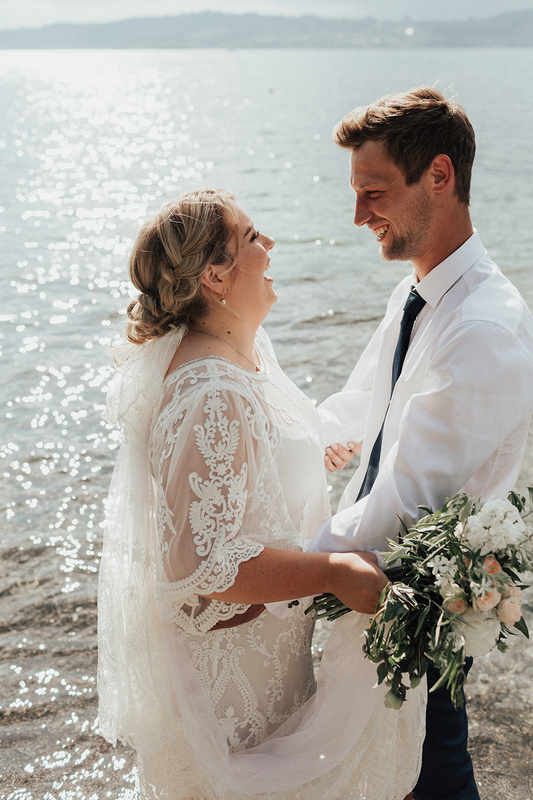 This day truly is about you and celebrating your love. 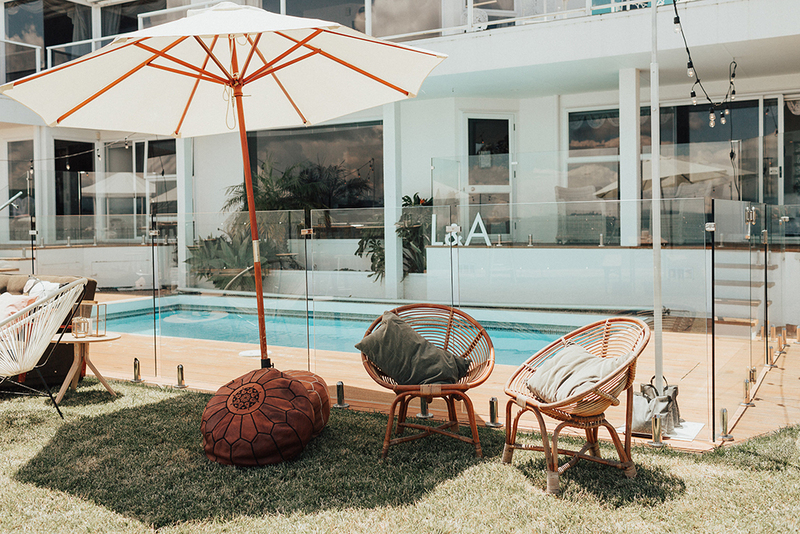 Forget the expectations other people have put on the day and do what is going to make you happy. 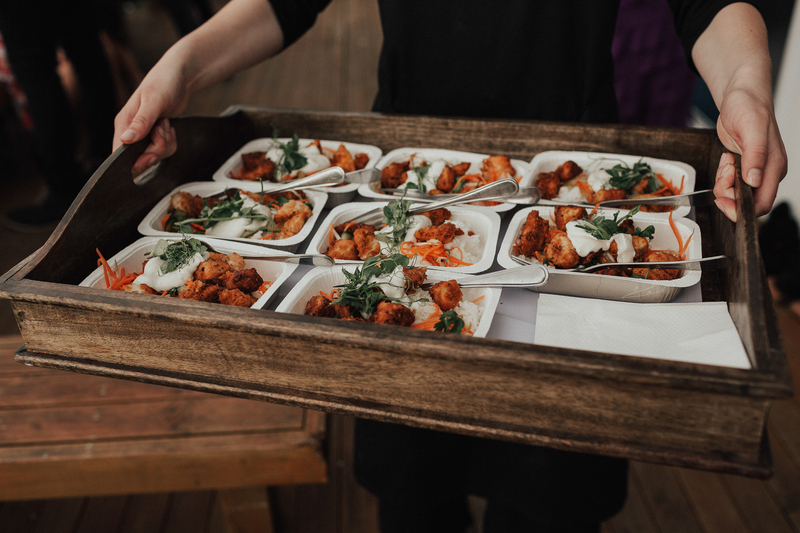 The key to making our day stress free was having vendors who clicked with you and love what they do. 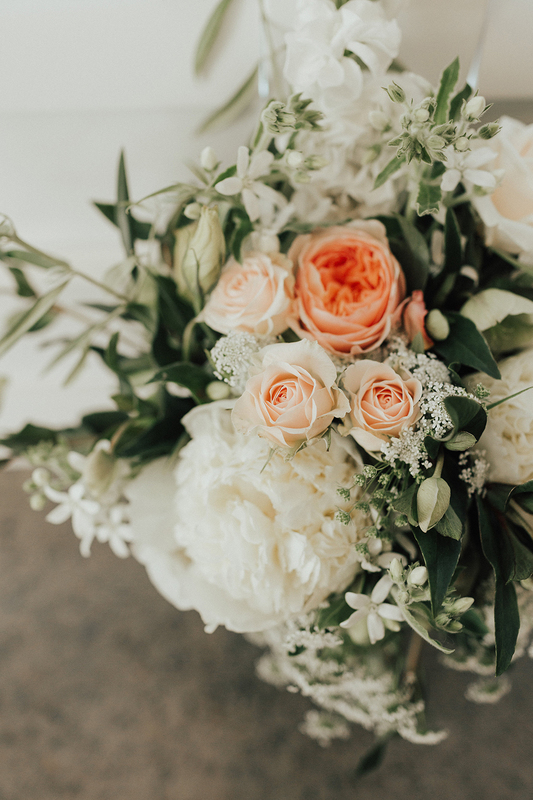 Life is short and this day is only the start of it, slow down on the day, and take every moment in with all the people that make you happy and you love.